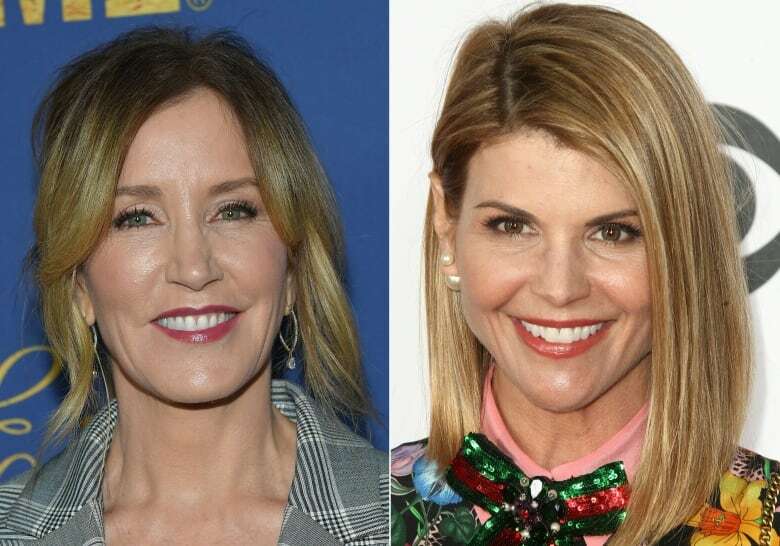 Hollywood actress Lori Loughlin was dropped by a TV network and her daughter lost a sponsorship deal on Thursday, while students sued prestigious universities in the growing fallout from a massive college bribery scandal. 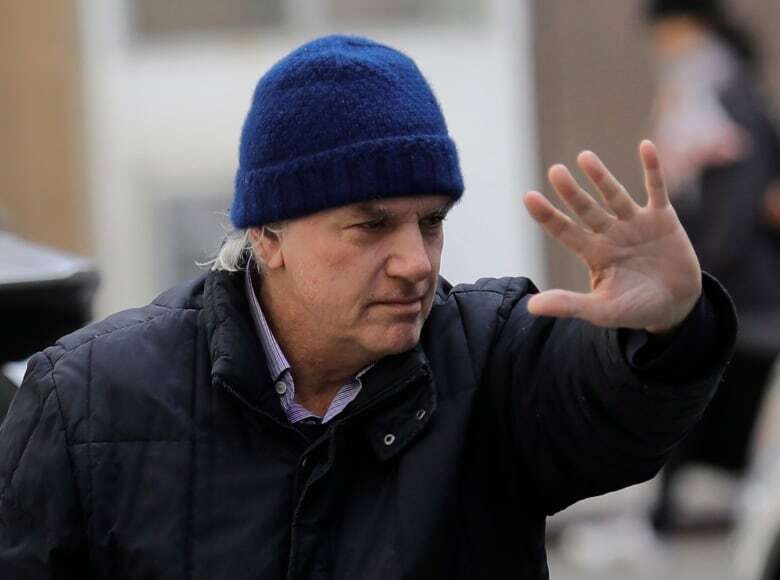 Cown Media Family Networks, the company that owns the Hallmark cable channel, cut ties with Loughlin, its Garage Sale Mysteries star, after she was charged in the scandal, it said on Thursday. Hallmark’s announcement followed an earlier one from LVMH’s Sephora beauty chain, which said it was ending its partnership with Loughlin’s daughter, Olivia. Olivia Giannulli, the 19-year-old daughter of the Full House star and designer Mossimo Giannulli, is a social media “influencer” who goes by the name Olivia Jade online. 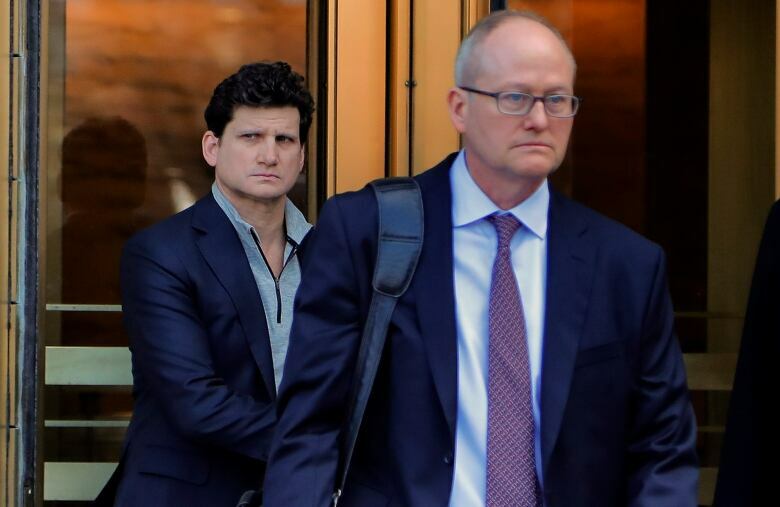 Largest known admissions scandal in U.S. 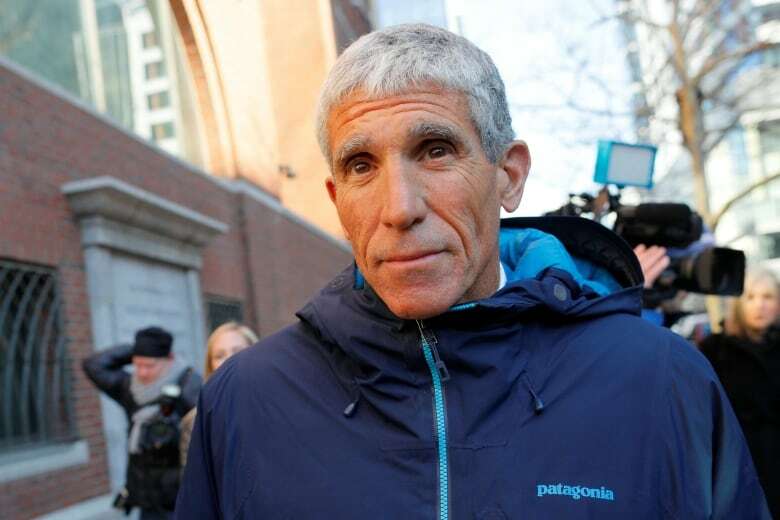 Meanwhile, a $500-billion US civil lawsuit filed by a parent on Wednesday in San Francisco accused 45 defendants of defrauding and inflicting emotional distress on everyone whose “rights to a fair chance at entrance to college” were stolen through their alleged conspiracy.